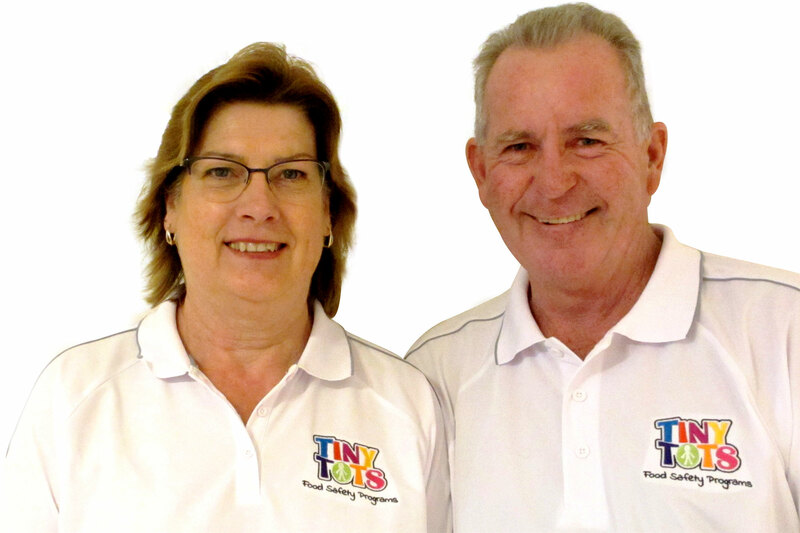 Your CaterSafe representatives for New South Wales (South) are Sue and Peter who will assist you with your enquiry. Please phone 0409 331 761 or use the form below. We look forward to providing your pathway to safe food.